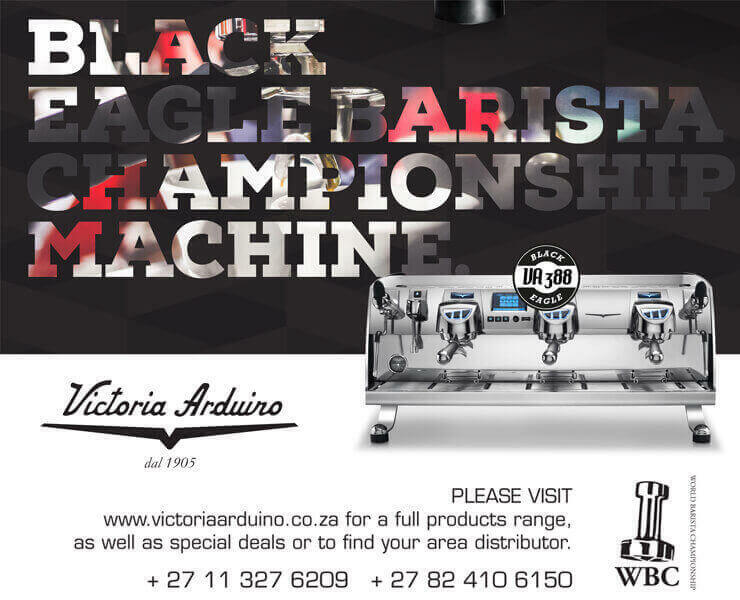 We love what the team at Red Band Barista Academy do. They are looking for a new round of students to join their program. 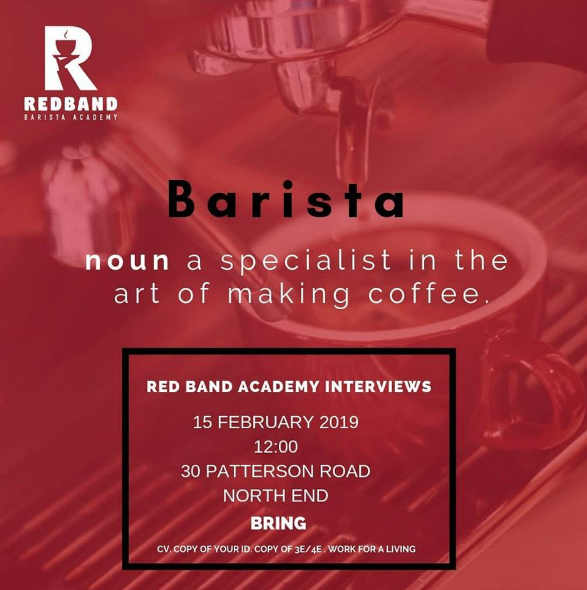 If you know of someone in the PE area looking for an opportunity to get themselves an employable skill, please send them the link so they can get in contact with Shaun and Ryan.